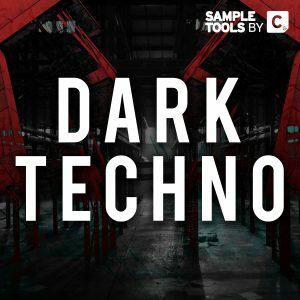 Sample Tools by Cr2 | The World's Leading Sample Pack Label. We are proud to introduce an exclusive offer to our producer community. "I love Cr2 Sample Tools! Bass Music 1 & 2 are both crammed with essential sounds from the UK underground. A must in any producers sample bank!" “Dope and inspiring collection! Loads of fresh and groovy loops. I love the kicks and snares a lot -all of them sound phat. They clear and cut through the mix. You can’t go wrong with this one, all their stuff is super usable. Don’t think, just go and get it!" "Amazing collection of sounds! We love the drum hits in this pack- the kicks are labelled which makes it a very handy package. 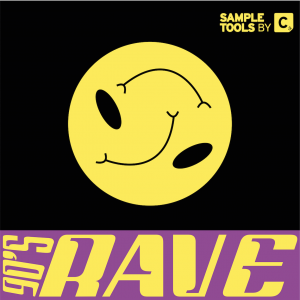 Sample Tools by Cr2 never disappoint!" 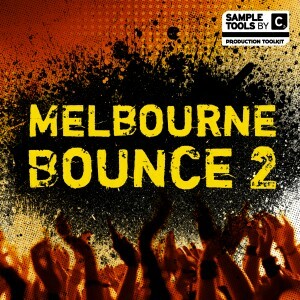 "Great sample pack. Some really warm drum samples that are usable right from the box, and the tuned kicks are really useful. 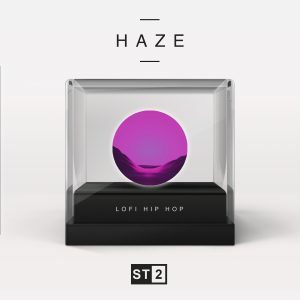 Loads of quick inspiration from the high quality loops and vocals too - Cr2 never disappoint." Awesome - some great sounding parts in there, for me the best elements are the bass drums!" "By working with the rising stars behind the UK underground's freshest flavours, Cr2 delivers the perfect ammunition to help producers jump into the new wave of house and garage with style." 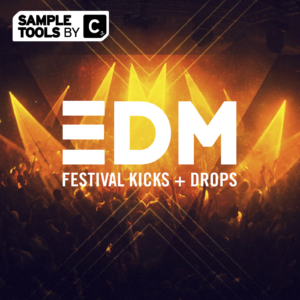 "The Cr2 sample pack has all the current sounds and tools to make a festival weapon. It also has the added bonus of an insight into how the sounds were made. Definitely worth grabbing!" "Really nice pack! Really helpful for the next production working with different instruments such as guitar and sax. The MIDI loops are also really helpful!. Really good stuff "
"This is such a well thought out pack! It's thorough, and has everything from bass patches, to songstarter kits, to fx. Basically anything you need to inspire you and make your tracks pop. The quality of the content is some of the highest I have heard, and I'll definitely be digging into this often while in the studio. 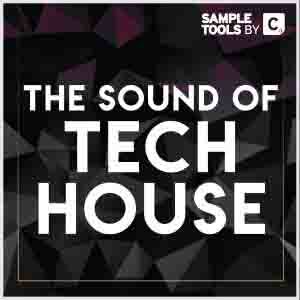 An essential sample pack if bass music is your thing!!" 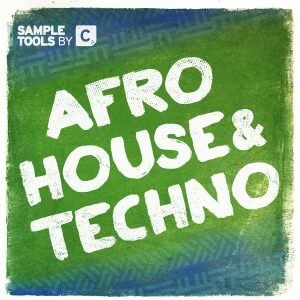 "We're all about house music & Sample Tools by Cr2 has produced the goods. Especially love the individual hits! Sampler ready to start doing our thing." 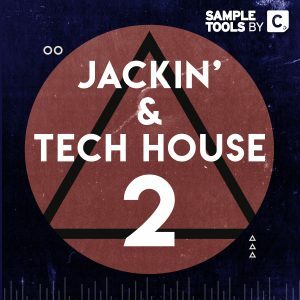 Sample Tools by Cr2 once again deliver a fantastic sample pack, love these beats!